As I’ve said before, I am drawn by the ocean and stories that take place near them. I am a Florida native by birth and grew up near beaches and went often. Still do when I get the chance. Those were some of the happiest moments of my life. The smell of the salty air, the warmth of the sun, the ocean breeze, the sounds of the seagulls and the waves as they break at the shore line. Just to relax in the sun and stare out at the ocean while your mind is reflective. The ocean gives one such a calming effect. When there is not a storm of course! There is a saying for people like me, “I have sand between my toes.” Anyhow, I am getting way off topic here. As you can tell, I really like this cover and its scenic view. The title is appealing as well. As you have read in the book description, there are sad moments and hopefully happy ones. Will this book make for a good summer read? Well, that is something you will have to find out entirely on your own but who knows, I might pick it up. 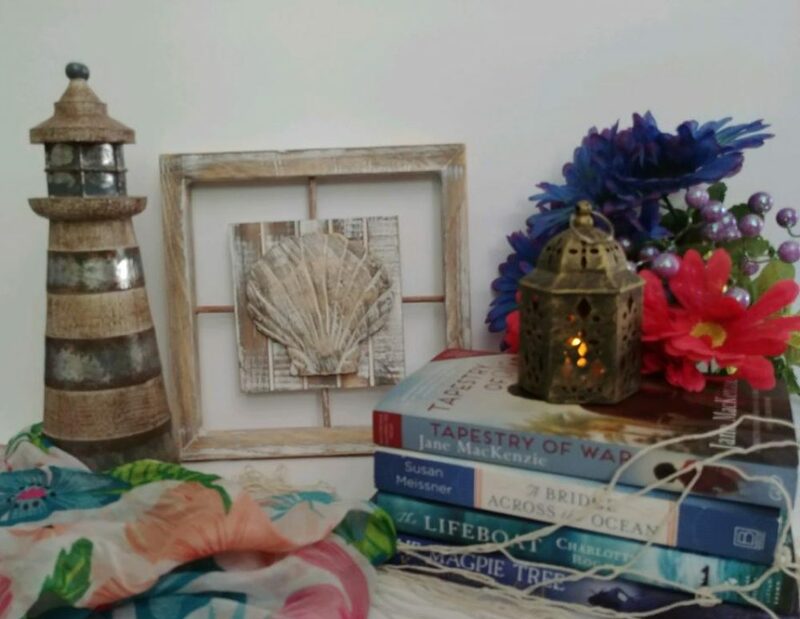 This entry was posted in Book Spotlight, Cover Crush and tagged #Emylia Hall, #ocean, #summer, bookbloggers, Italy by layeredpages. Bookmark the permalink. I have the same feelings about the ocean. I have been by the ocean during a storm. It was very spooky. Love the cover.